House Paints and Stains: A Few Tips! It's very important to know that cracked stain and peeling paint not only looks bad, it can lead to expensive siding repairs and even water damage if not treated. Using a top-rated coating can save you a lot of money in the long run. These are easy paints to find. They are sold at major retailers everywhere. Always choose top rated paint brands, especially for the exterior of your home. An experienced painter can help you choose the brand and type of paint best for you as well as give an expert application. Don't skimp on that second or even third coat. Brutal weather conditions can quickly erode a shoddy or thin paint job. The self-priming paints have been around for a very long time. They are good because they eliminate the need to prime bare surfaces saving labor and money. The other alternative is opaque stains. Opaque stains outlast semitransparent ones but usually don't outlast the performance of paint. When selecting a builder, you will probably have an opportunity to see some of the product he or she has built. Look closely at the weathering of the paint or stain and ask how long ago the home was painted or stained, what product was used and how many coats were applied. When comparing price estimates from various builders, a significant cost difference can cause you to speculate about why there is such a difference in costs. One of the reasons for cost differences is just how much paint or stain is applied, how much surface preparation was done and the quality and cost of the paint or stain used. Mountain Construction specialize in New Home Design and New Home Construction. We also can provide Remodeling services and are happy to work with you on your next Log Cabin or as Timber Frame Builders .We are Certified Green Builders using Structural Insulated Panels as well as other Green technology. We have been Project Managers and timber subcontractors with HearthStone Log & Timber Frame Homes since 1987. 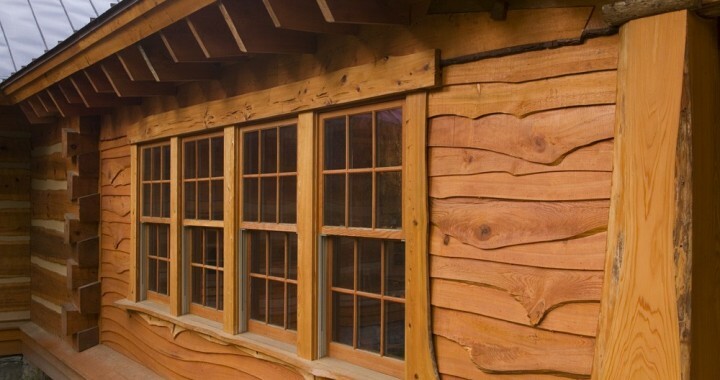 Hearthstone is the premier manufacturer of log homes and timber frame homes. Located in East Tennessee, our designers can provide breathtaking log home and timber frame home plans from our collection, or from your designer's or architect's plan.